Yancy created the first Little Praise Party group of songs to meet a need the church had for good music for the preschool department at her church. 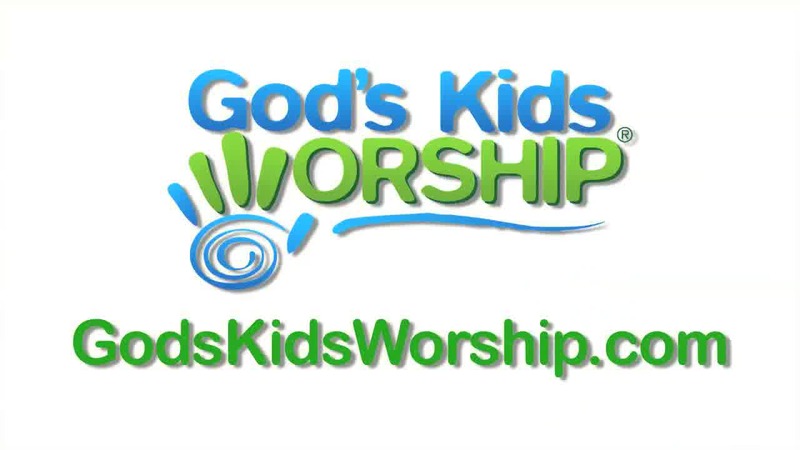 She had no idea that this would lead to a series of music and music videos for praise and worship songs for kids. The new series called 'Taste and See" reflects where her heart is now concerning the children. The purpose is to show kids how very good the Lord is, while they are young. The purpose is to stop people from turning away from God when they are older. It is good to start at a young age to show kids that God is good. Yancy's church home is now located in Tennesee. 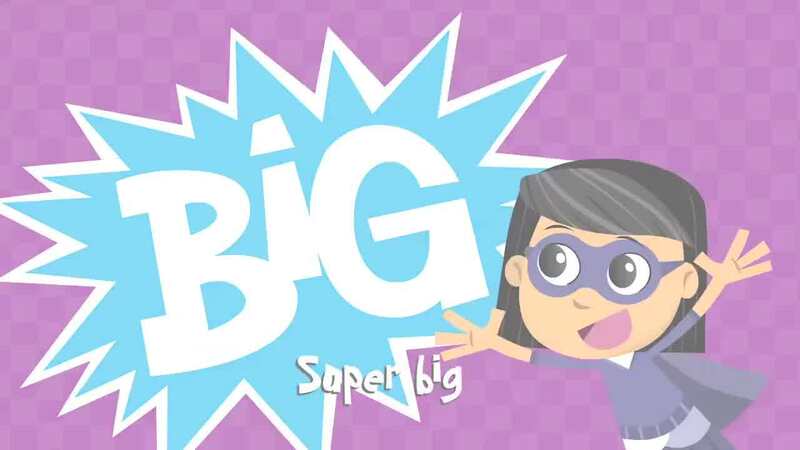 But she is reaching a world wide audience with her tunes and videos for children. 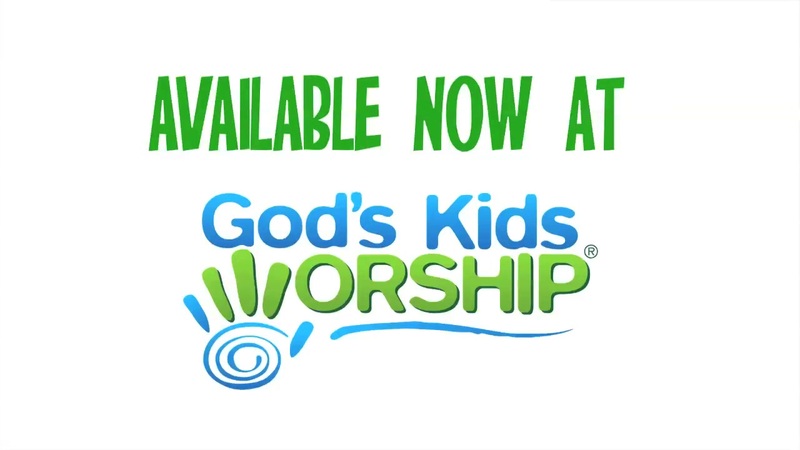 You can now purchase Yancy videos at God's Kids Worship webstore. 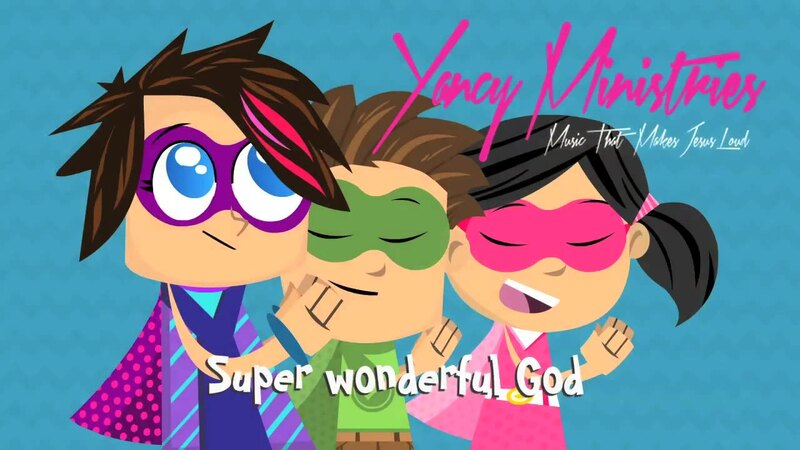 Yancy is also active in teaching, by leading praise workshops at conferences and by writing a blog in KidzMatter Magazine. She and her Dad, Jim Wideman, have created a father and daughter event for churches to put on, named "Kings and Princesses," to encourage the bond between those dads and daughters, through Biblically based sessions.  Praise the Lord Everyday - This is an action-filled song all about praising the Lord. You’ll get to move and wiggle from your head to your toes. The bridge features the classic “Hallelu Hallelujah” chorus too. You and your kids will LOVE this song.